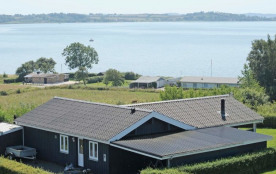 Holiday cottage located high in the attractive cottage area with a unique panoramic view of Flensborg Fjord. Large living room with the possibility of relaxation in every season. The house is bright and has modern furnishings and the ocean views can be enjoyed outdoors or indoors. 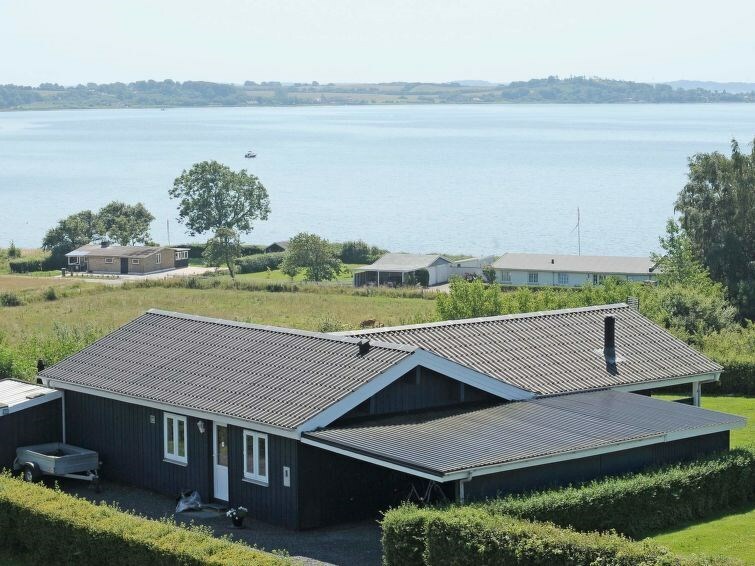 Large terrace section on 3 sides of the house where the sun can be enjoyed from morning to evening.